Nicolas Dupais who's known by his artist moniker as Anomalie is one of music's most interesting up-and-coming musical prodigies. The Montreal, Canada-born musician is a classically trained keyboardist and producer who began making music at an early age. Dupais was the first-ever recipient of the Yannick Nézet-Séguin grant, a program that provides musicians the opportunity to play alongside other musical greats in the Orchestre Métropolitain. Since then, the 25-year-old has released his first full-length EP entitled, Métropole. The project received raved reviews for Anomalie's blend of musical influences including jazz, electronic music, R&B, funk, and more. His fusion of synth pads intertwined with his choice of percussion instrumentation is beautifully crafted in between the classically trained elements of his piano performance. His musical offerings are some of the most complete and eloquently composed arrangements in modern music. It's nearly impossible to box Anomalie's artistry in just a single genre. Is it lo-fi hip-hop? Electronic dance music? Modern-day electro-funk? The "Odyssée" producer's music is left up to its listener's interpretation. Be sure to catch Anomalie on his upcoming Métropole Tour this spring. 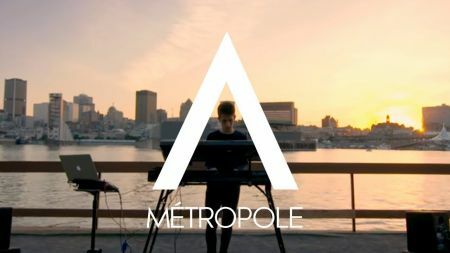 Also, check out Anomalie's performance of his Métropole live sessions in the video link provided above. 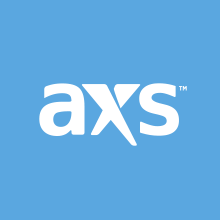 And lastly, stick with AXS for all of your ticketing necessities.